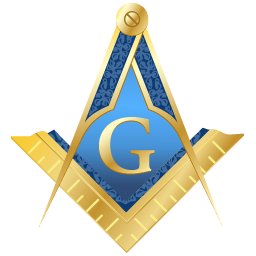 Masonic Apparel. Owned and Operated by PM Brother Steve Hall. 4685 Merle Hay Road, Des Moines, IA 50322 Owned and Operated by Brother Secretary Dr. Chad Rohlfsen D.C.
Benjamin Mayer is a stone carver in Winterset, Iowa, who specializes in lettering and relief work in Limestone and Marble, as well as other stones. Owned and Operated by Brothers Russ Saffell, Nick McGahan, and Kyle Michel Black Chamber Inc. provides clients with quality products and services in the areas of: Training in Weapons and Tactics, Security Consulting and Management, Product Development, Gunsmithing and Customization Services, Wilderness and Cold Weather Survival, Tactical Triage and Medicine. Black Chamber also provides consulting services for range construction, weapon handling and training materials, as well as range personnel.